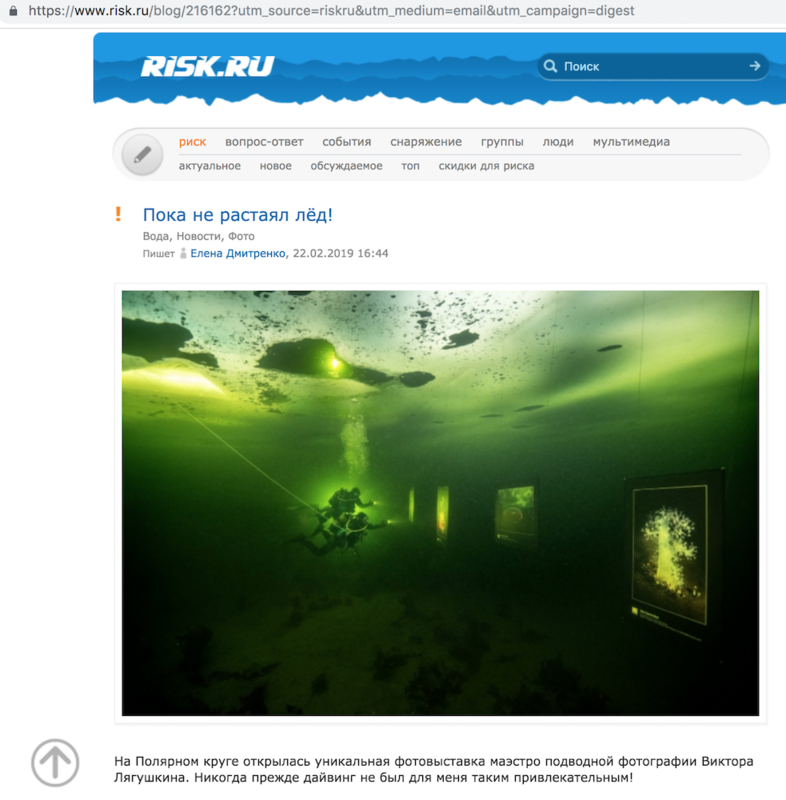 Our friends from the Internet portal Risk.ru are as quick as Russian Reporter. 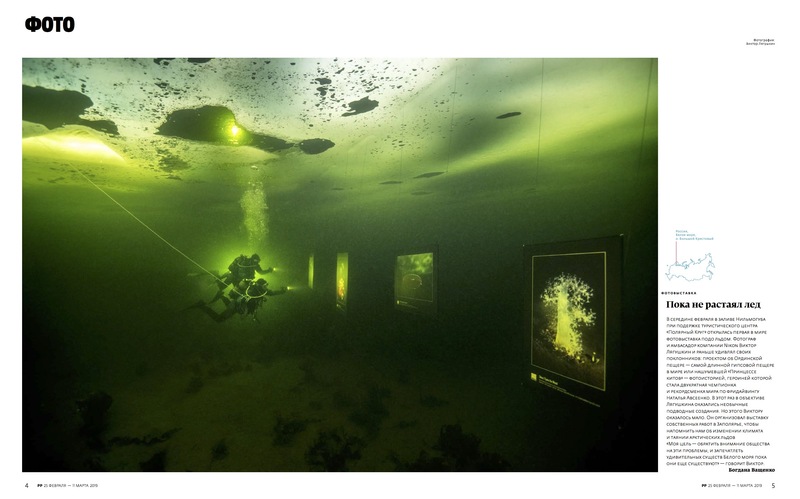 The news about our world’s first under ice exhibition Until The Ice Melts is here. 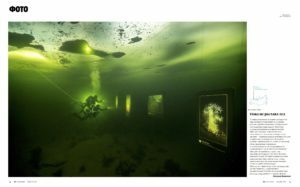 As soon as first visitors of the exhibition Until The Ice Melts went under the water, the news about it was published in so respectful Magazine as Russian Reporter.